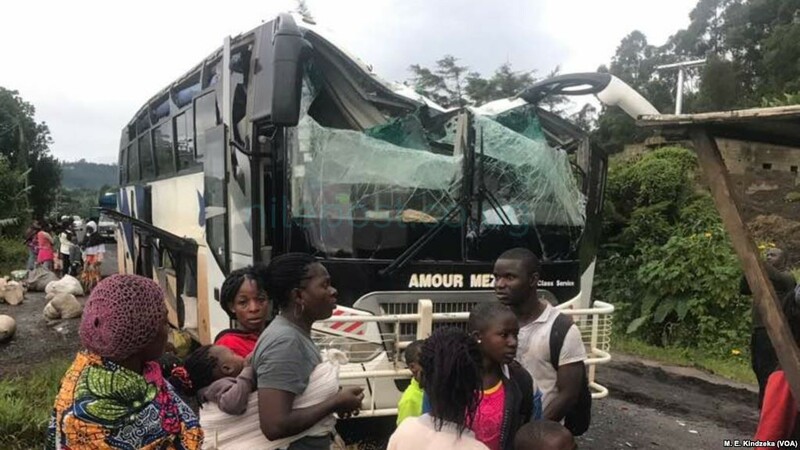 At least 20 passenger buses are still lined up at Akum, a village 10 Kilometers from Bamenda, the capital of the Cameroon’s English speaking northwest region. Some of the buses that were traveling to the French-speaking cities of Yaounde and Douala have been burned and others damaged. The Cameroon military has accompanied some travelers who were chased from the buses to help them identify and collect their luggage. University student Philip Njie was traveling to Yaounde when at least 100 gunmen ordered passengers out of the buses late Saturday. “There were so many of them. So many of them holding their hands at the trigger, ready to shoot at anyone who disrespected them so we were very scared,” said Njie. At least 1,000 people traveling into and out of Bamenda were stopped by the gunmen. “There is an operation to dislodge these terrorists to make sure weapons are seized, and therefore, we go down to the field and then we shut down these areas where these guys produce these weapons. 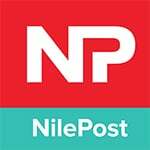 We have been searching some areas where we deem necessary and in our check points too, we have our eyes on the bags which people are carrying,” said the general. Separatists groups claimed responsibility for the attack on social media. They have warned that no buses would be allowed to travel into or out of the English-speaking northwest and southwest regions of Cameroon after September 16. The separatists say it is part of their plan to disrupt Cameroon’s October 7 presidential election, which they say can not take place in their territory because they are an independent state called Ambazonia. Unrest began in Cameroon in November 2016 when teachers and lawyers in the English-speaking northwest and southwest began calling for reforms and greater autonomy. The United Nations reports 300 people, including 130 policemen and the military, have been killed and hundreds of thousands have fled, including 20,000 who crossed into Nigeria.